De’Longhi steams ahead with BDSmktg to gain market share and impact mind share in a saturated coffee maker and espresso machine category. The #1 globally selling coffee maker brand, De’Longhi, began its partnership with BDSmktg in 2016 to boost the presence for all its brands in the United States, where brands such as Cuisinart, Keurig, KitchenAid, Breville, and Jura have traditionally dominated the coffee and espresso industries. 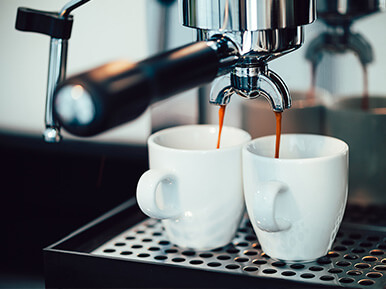 To increase mind share and market share for De’Longhi’s brands in retailers nationwide, BDS implemented a full-time Market Development program accented by Assisted Sales, Training, Merchandising, and Events. Initial visits for the program focused on introducing the De’Longhi brand to store associates, developing relationships with stores, and gathering intel on both De’Longhi and its competitors. Once the program established a good base to work with, specialized teams started collecting data regarding display status, associate knowledge level, and brand recommendation. Dedicated Market Development Managers continue to make strides for De’Longhi in stores. 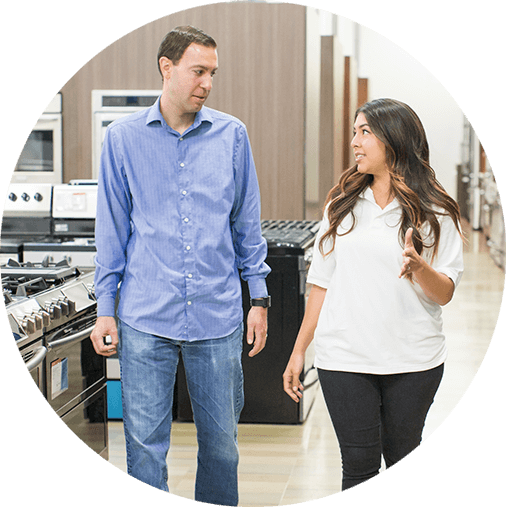 From negotiating better shelf placement and incremental displays/bulk stacks, to replacing missing/broken parts and conducting in-store events to train store associates hands on and provide live demos to customers, the team consistently exceeds their KPIs and delivers the results that De’Longhi desires. BDS contributed a return on investment of 1.51. For every $1 spent, BDS has been able to provide and incremental $1.51 in sales revenue in stores that we covered. Test locations experienced a 459% lift year over year, while control locations experienced a 211% lift. There was a 79% sales lift in units per store per week due to representation in stores. Revenue in test locations increased 292% year over year, while revenue in control locations increased 120%.